Demystifies the popular obsession with 'good' versus 'bad' nutrients, showing how this is used by the food industry to promote processed foods with misleading health claims. Gyorgy Scrinis explores the origins of this reductive focus on nutrients, and how it can undermine our understanding of what is healthy and unhealthy food. 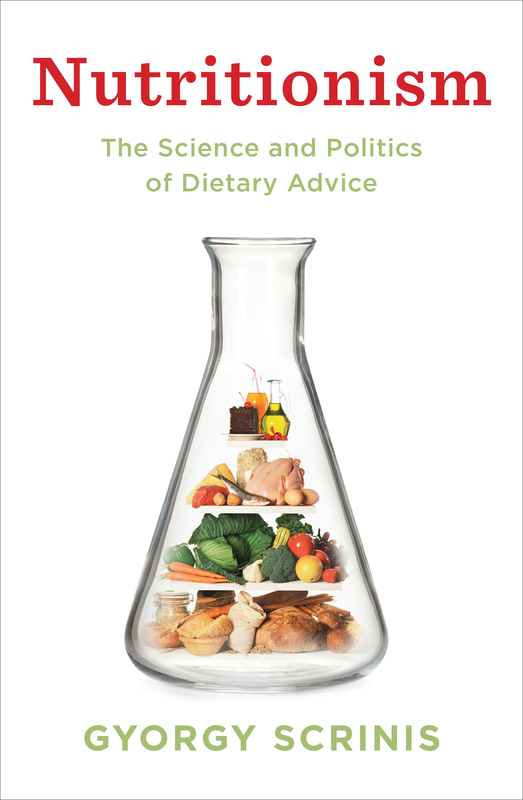 From the fear of 'bad nutrients' such as fat and cholesterol, to the celebration of supposedly health-enhancing vitamins and omega-3 fats, our understanding of food and health has been dominated by a reductive scientific focus on nutrients. It is on this basis that butter and eggs have been vilified, yet highly processed foods such as margarine have been promoted as being healthier than whole foods. Gyorgy Scrinis argues that this ideology of nutritionism has narrowed and distorted our appreciation of food quality, while promoting nutrition confusion and nutritional anxieties. The food industry exploits these anxieties by nutritionally modifying their food products, and marketing them with nutritional and health claims. Through a fascinating investigation into such issues as the butter versus margarine debate, the battle between low-fat, low-carb, low-calorie and low-GI weight-loss diets, the limitations of dietary guidelines, and the search for the optimal dietary pattern - from Mediterranean and vegetarian to paleo diets - Scrinis builds a revealing history of the scientific, social, and economic factors driving our modern fascination with nutrition, and explores alternative ways of understanding food quality. Dr Gyorgy Scrinis lectures in food politics at the University of Melbourne.